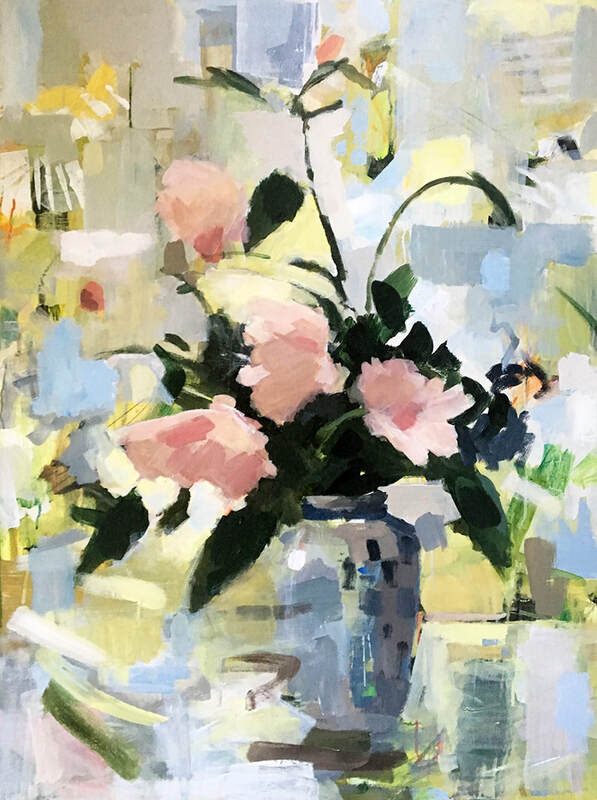 MARY PARKMAN graduated from Cornell University with a degree in Fine Arts. 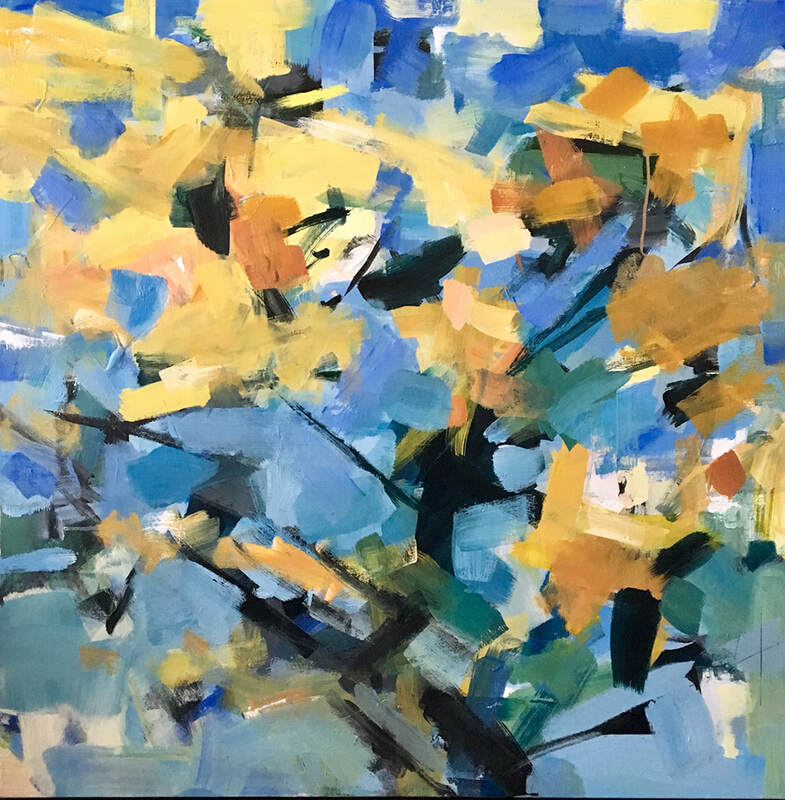 She continued her study of art—primarily with abstract expressionists—at the New York Studio School in Manhattan and the international School of Art in Umbria, Italy. 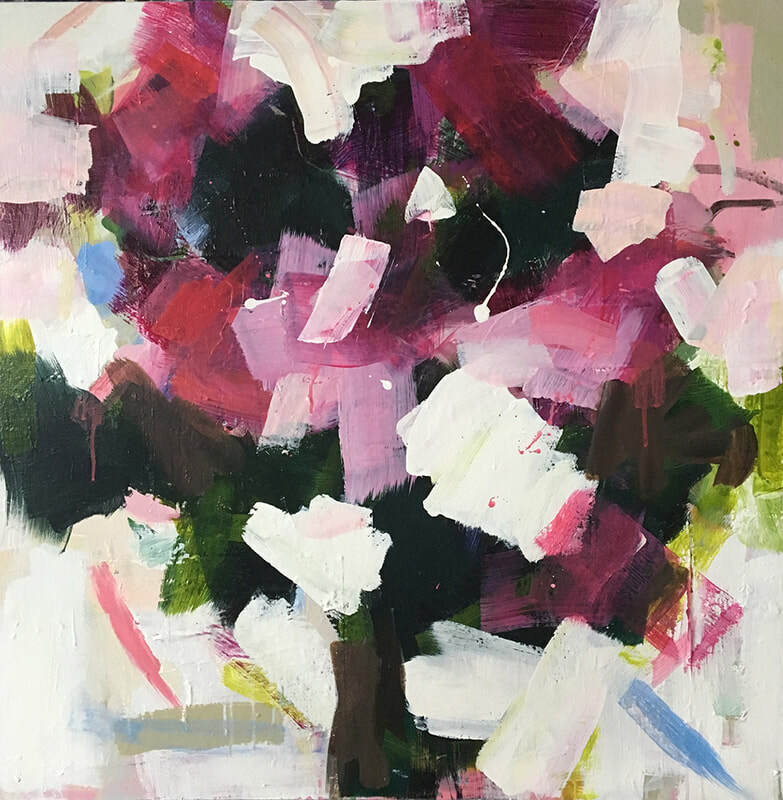 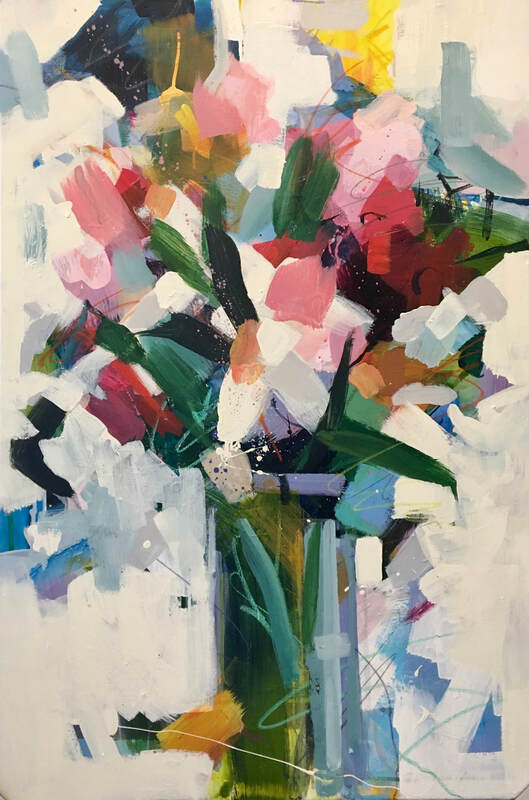 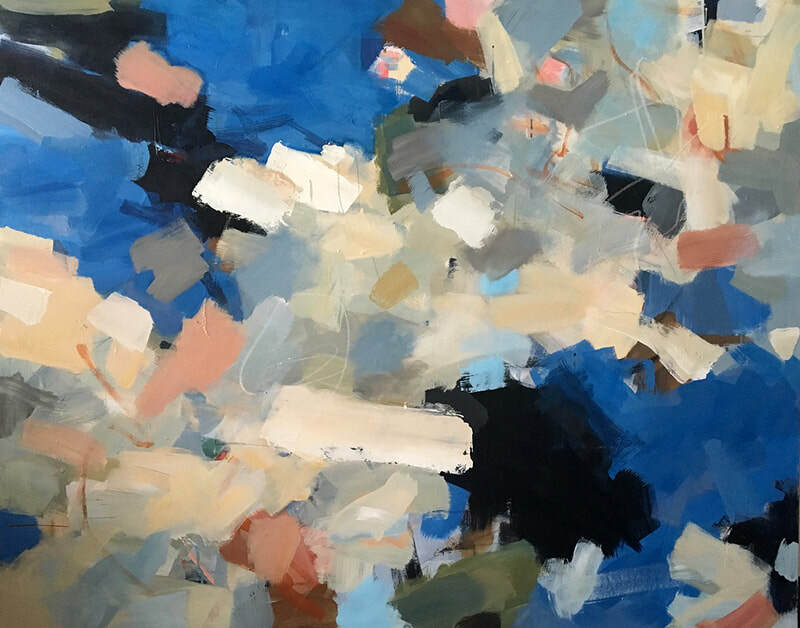 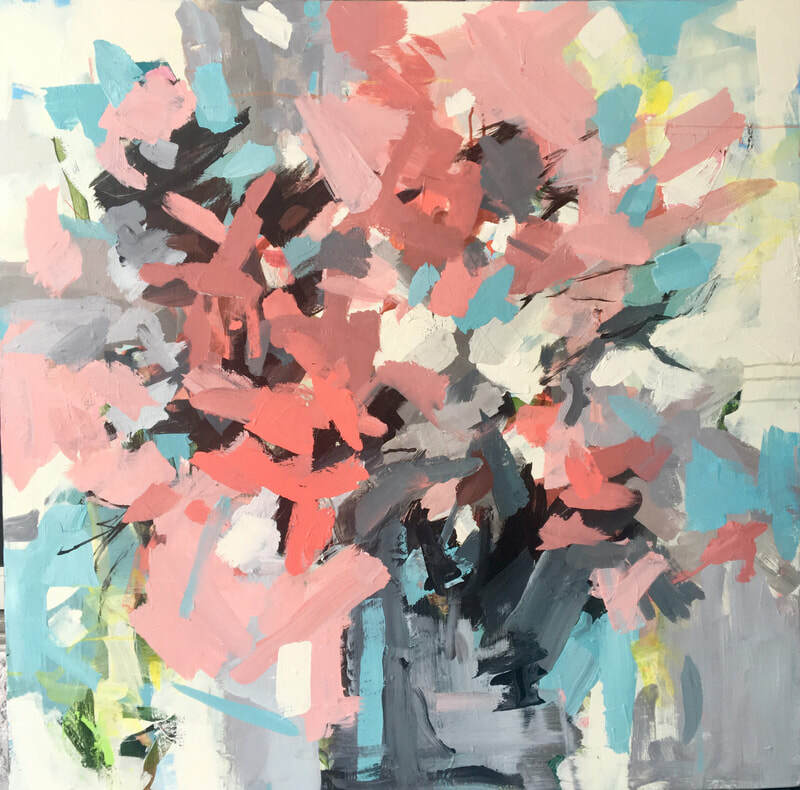 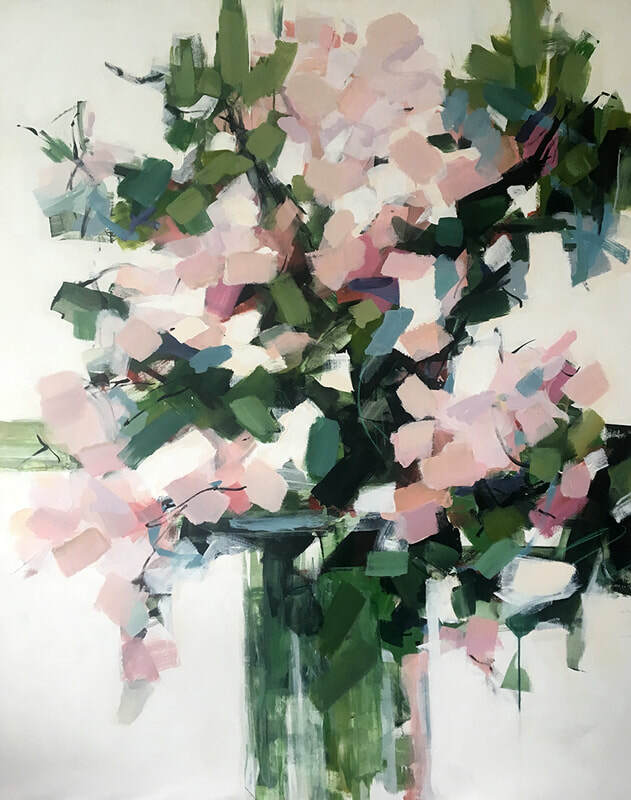 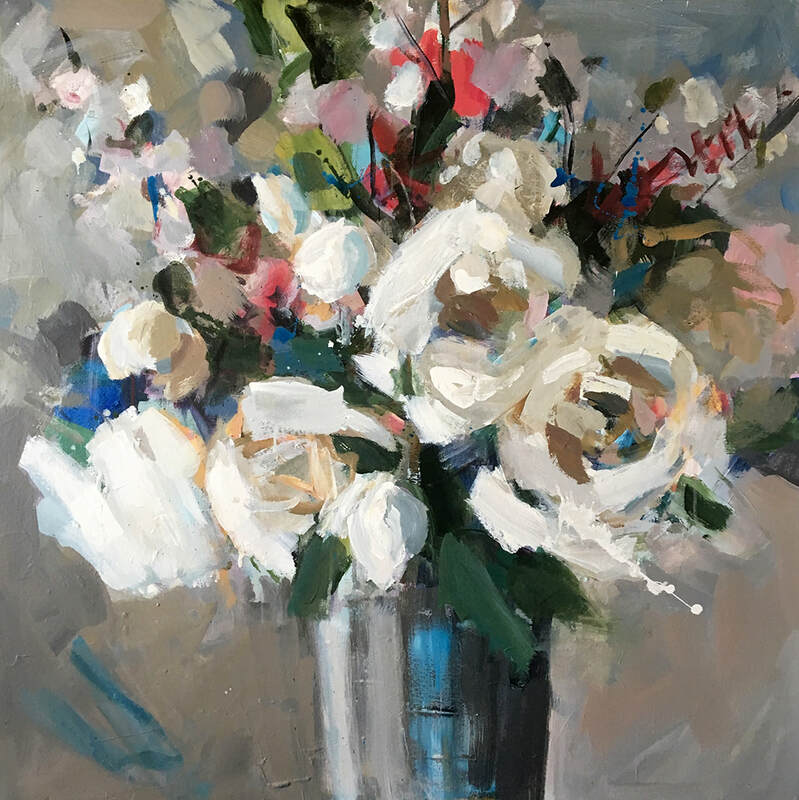 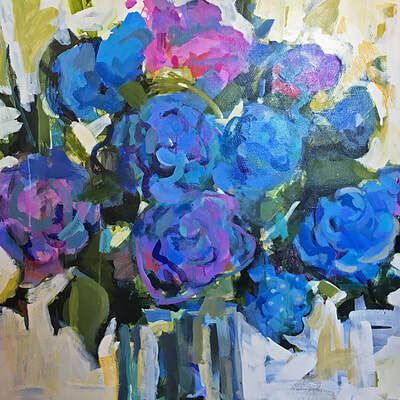 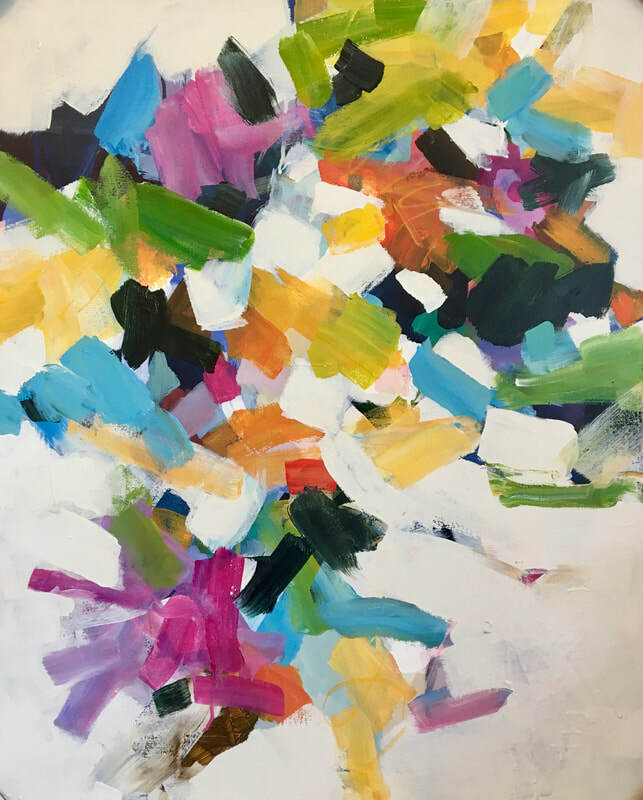 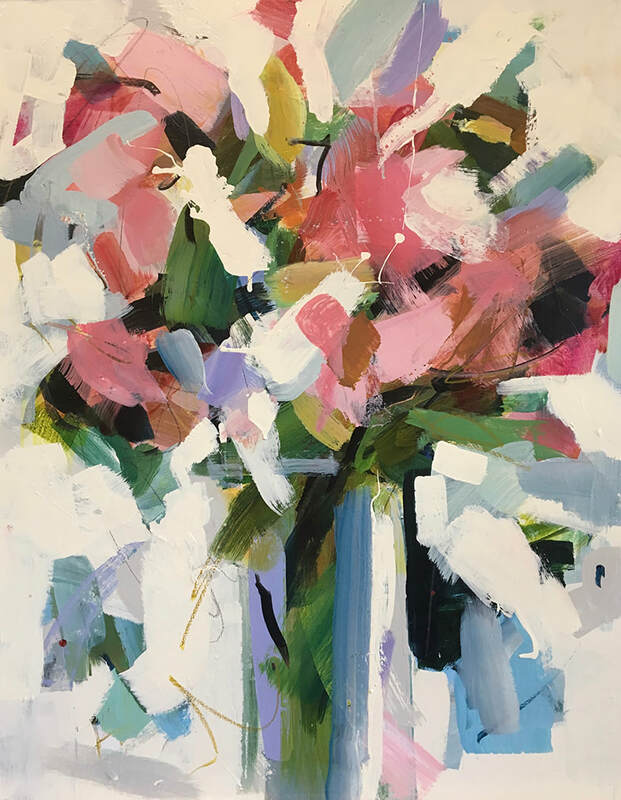 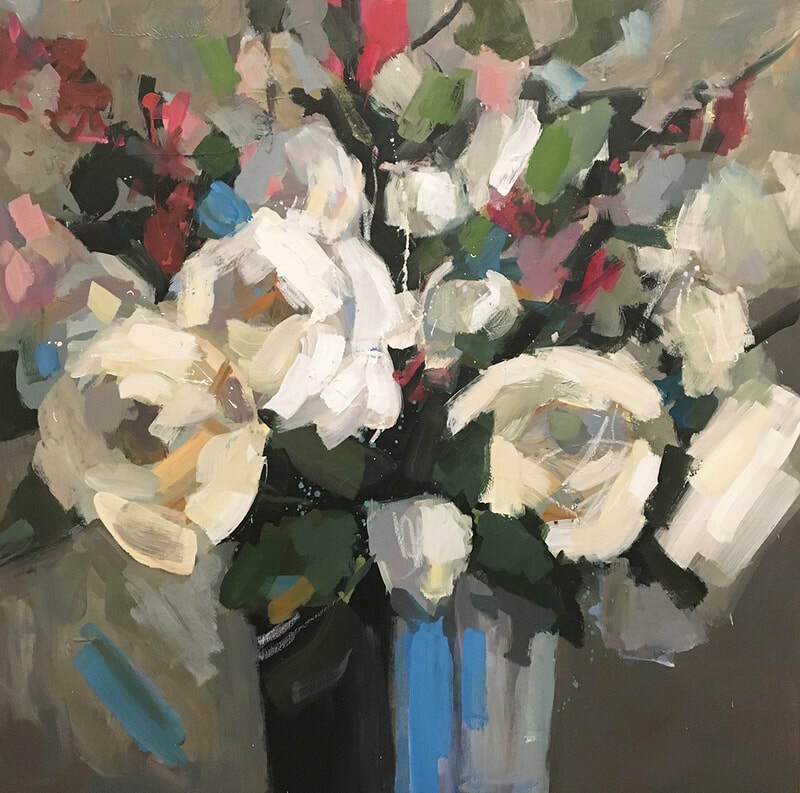 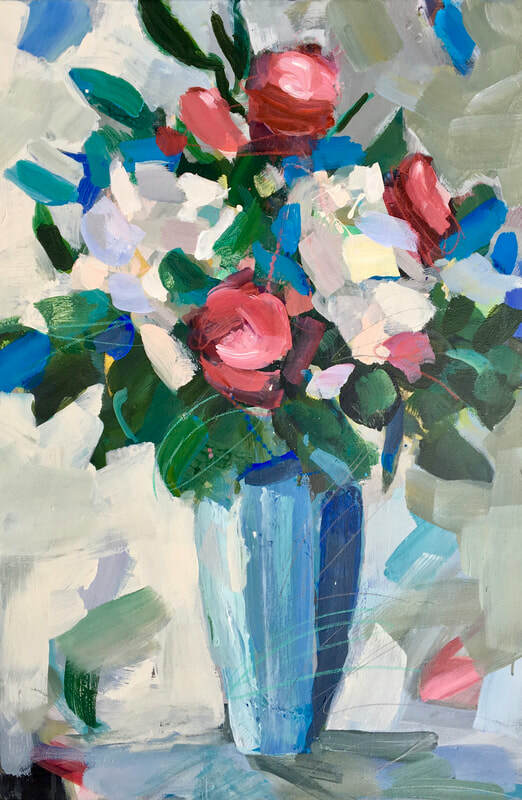 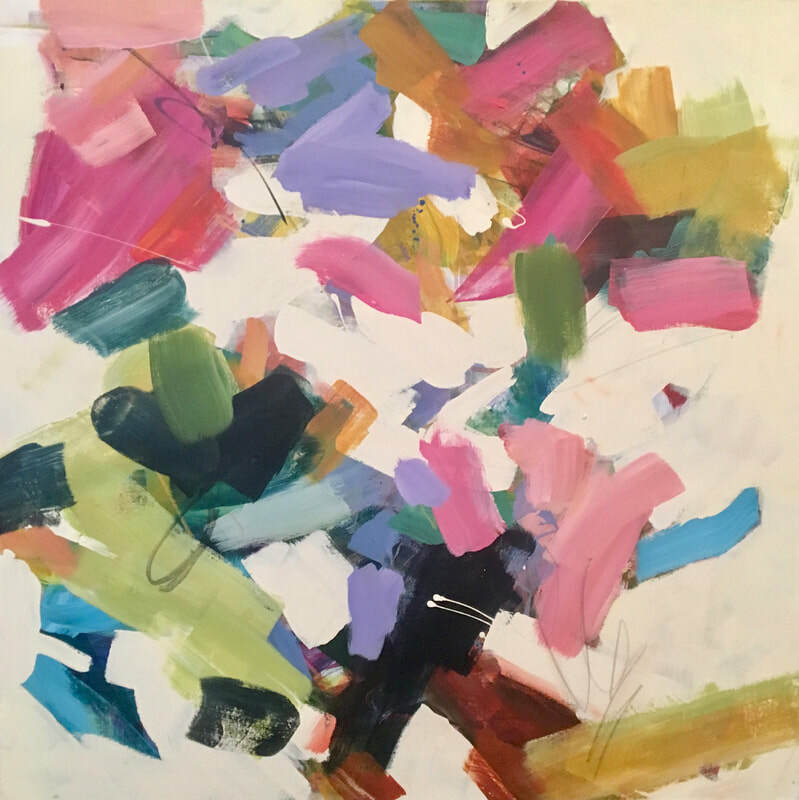 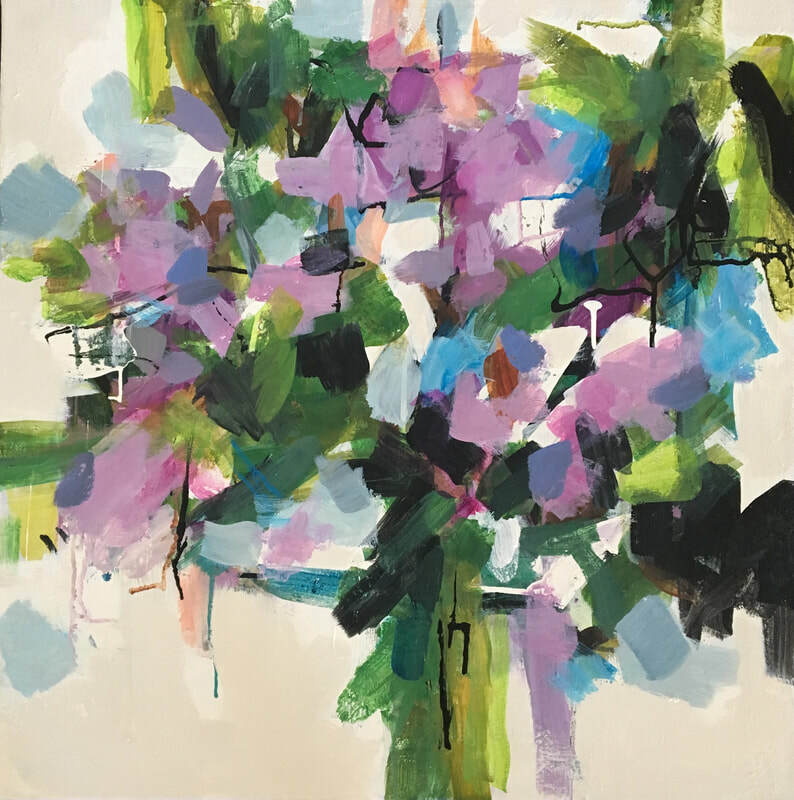 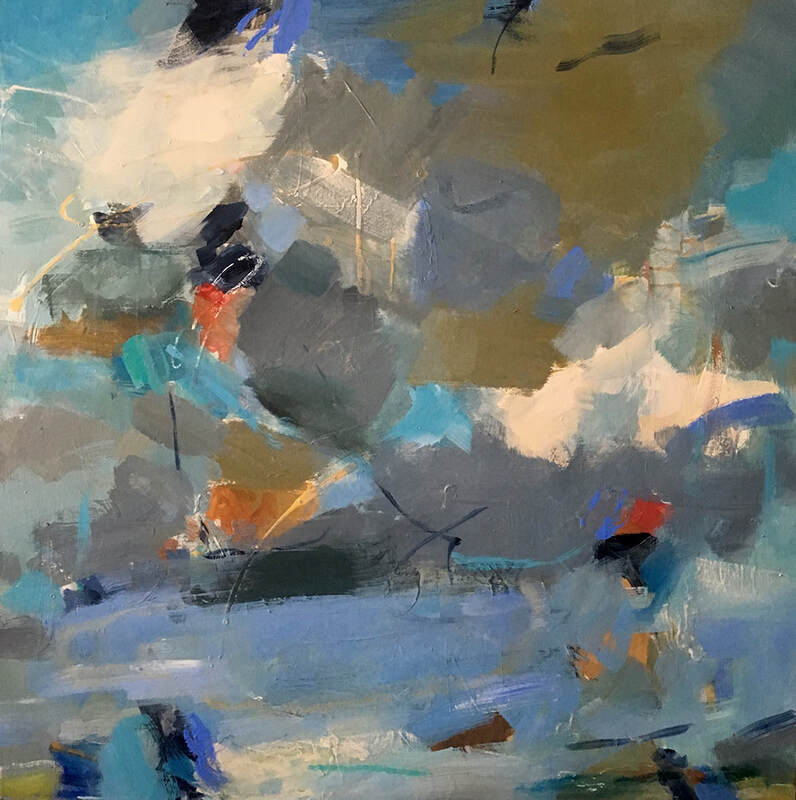 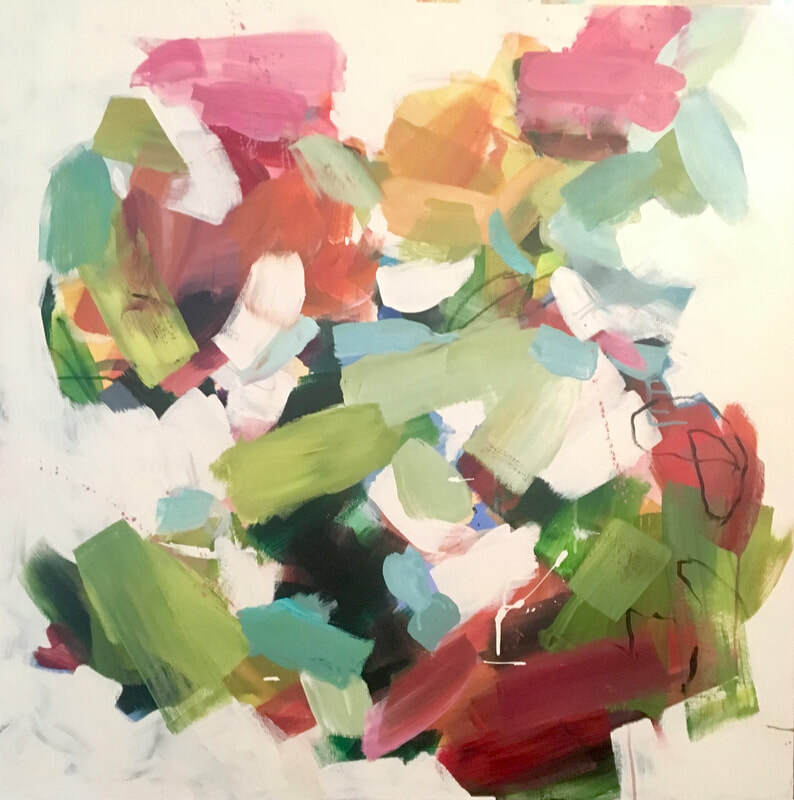 Having begun her career as a representational painter of portraits and landscapes, Mary's work is increasingly abstract, with greater focus on pure paint and process. 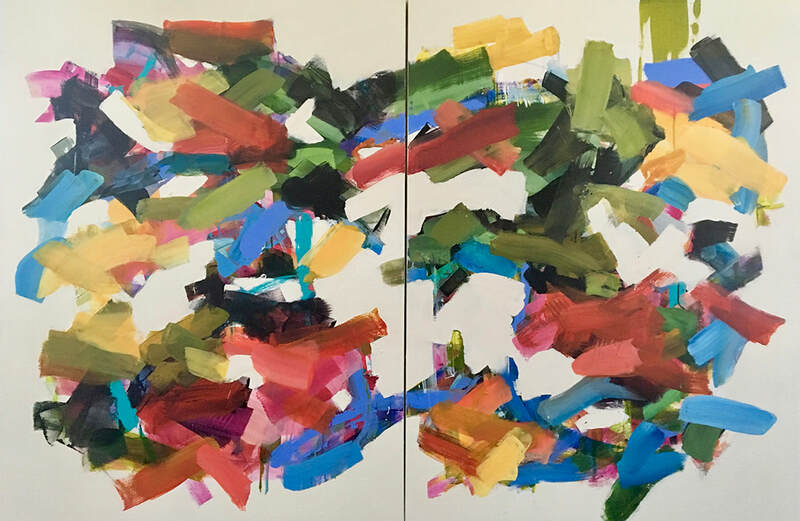 Like a tug of war, she pushes and pulls the paint together and apart until she achieves a balance that feels complete. 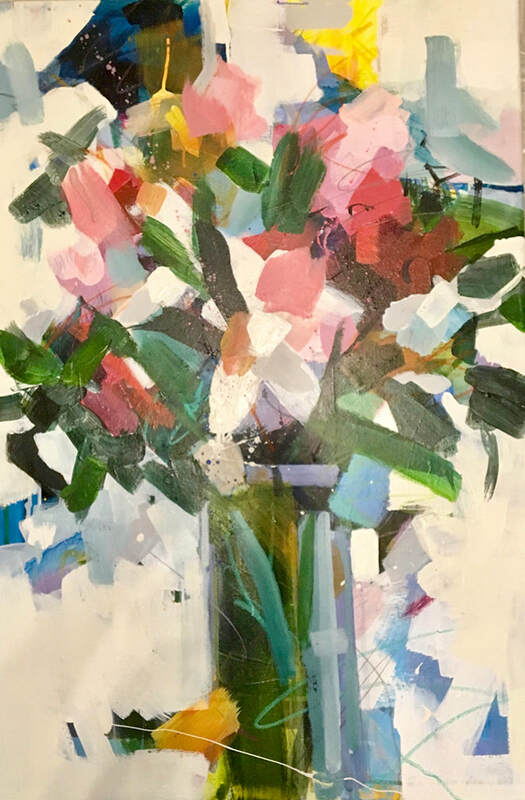 Mary lives in Naples but also spends time in Bernard, Maine (near Acadia National Park and Bar Harbor) where she recently opened the QuietSide Art Gallery & Studio.